Because of the rising issues in the parents, the child custody investigation is very common in the society. 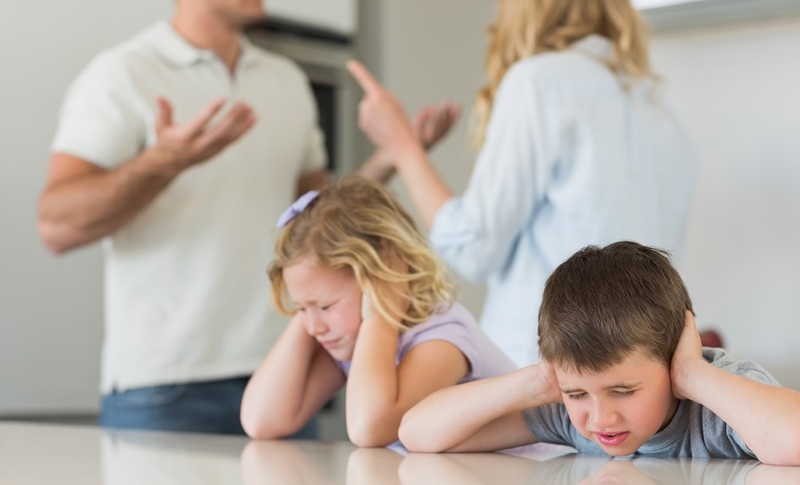 The concept of child custody comes when parents are unable to agree on who will have the custody of their child. For the well-being and to know the interest of the child, it is better to hire a private investigator as they can help tilt the evidence in one direction. The role of a child custody investigator is to provide accurate evidence to the court and their work is typically secretive and very thorough. Video surveillance, phone tapping, and constant observation are just some of the ways by which they collect evidence. The child custody investigators analyze the child’s well-being and treatment in an objective manner. They can perform a number of investigations to help their clients. The private investigator provides competent evidence to the court that can create a decision in child’s best interest. An investigator may interview witnesses who may be involved in child’s life including neighbors, teachers, counselors, parents or friends. This investigation helps to know better the behavior and the desires of the child. The private investigator may take high-quality photographs or video of the other parent along with a number of investigative functions required to prove the client’s claims. Once appointed, they will gather the information through all legal means. With the power of internet and access to massive databases, they gather information to reach their goals. A background check involves the process of looking up the criminal, commercial, personal and financial records of the people involved in the child’s life. With this investigation, they get a better picture of an individual’s past and patterns. The private investigators are true professionals and they usually bring home the desired results by carrying out their investigation efficiently. So if you are seeking for child custody investigation, then hiring a private investigator is the best choice. Young’s Investigative Services, Inc. (YIS) in Miami, Florida has an experienced and efficient team of investigators.